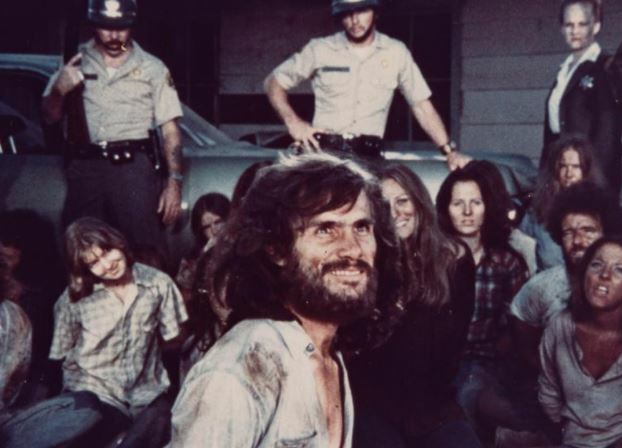 We take the occasion of Charles Manson’s death to visit the docudrama, Helter Skelter, starring Steve Railsback. The murders that shocked a nation have reverberated for decades and so it is worth noting the death of the man who directed those senseless killings. This excellent telefilm was produced close in time to the actual events and tells the story without any sense of exploitation.